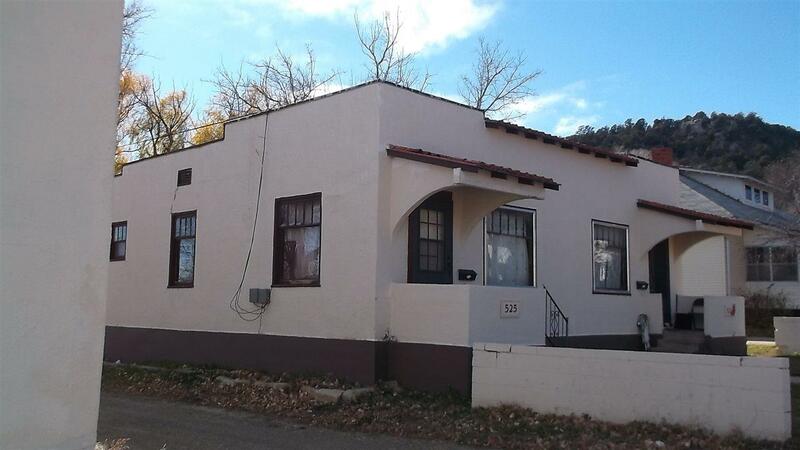 525 Galisteo Ave, Raton, NM 87740 (MLS #101539) :: Angel Fire Real Estate & Land Co.
1. A duplex involving 2 apartments with a building behind which could be made into a third apartent, storage building or ?? 2. A garage, workshop, storage behind the above buildings, accessible by the alley adjoining the duplex. This could be removed from the sale and the price reduced by $10,000 3. The apartment building has a new roof, recently installed. Listing provided courtesy of Hyde Properties: 575-447-4933.